Investing in whisky has always been a bit of a dream for many. You pay for young spirit. It sits in a cask in some dark warehouse, and magically over time – as it matures – it gains a lot of value. However, for the most part you’d need to have a couple of thousands pounds at least in the bank ready to buy a whole cask. You’d need to pay for storage. If you wanted to then drink that whisky you’d have to sort out bottling and just what cut goes to the taxman. Yet many people also want to just invest in whisky rather than put money in a savings account. The whole thing is both complicated and fascinating. An new firm has come along called WhiskyInvestDirect, which effectively “crowdsources” a cask of whisky. So you don’t have to fork up loads of money up front to buy a whole cask – in fact, you buy whisky by the litre, and you can sell your whisky at any time to get hold of your cash again. It’s admittedly all about the finance, and not so much about the drinking. In this way, WhiskyInvestDirect seeks to help the Scotch whisky industry to trade its maturing inventory. In fact, it aims to encourage distilleries to produce more whisky, which it will then buy. Why? 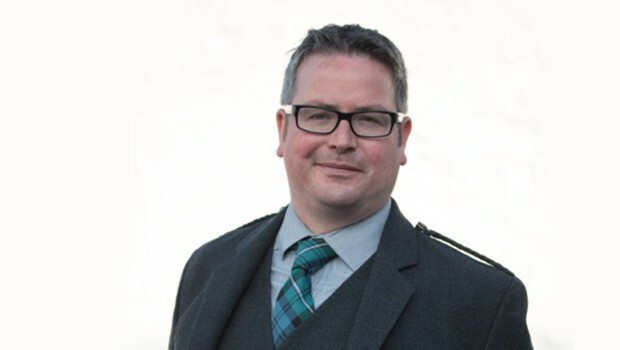 Because the business also has ambitious plans to build its own inventory to launch or resurrect whisky brands including the 160 year-old “James Eadie” label. Malt: You’ve worked for some years in the whisky industry, from Ian Macleod Distillers Ltd and Diageo. What was it that made you take the leap to setting up your own investment business? Rupert: Having worked for Macleod’s, Beam and Diageo I realised it was making things happen that appealed to me. So when my old school friend, Paul Tustain, started asking me about Scotch whisky, a couple of years ago, it didn’t take long to realise that the combination of his online gold investment business and my background in Scotch whisky provided the ingredients for this exciting new business. Due to Paul’s success with BullionVault we were able to get going rapidly, re-using existing and trusted technology to open up maturing Scotch whisky as an investable asset class. Malt: In simple terms people could always invest in a cask of whisky, but the benefits went to distilleries and brokers. Investing with Whisky Invest Direct, people can put their money into a smaller percentage of a cask, depending on what money they have available. It basically crowdsources a cask of whisky. They then make the returns on the whisky maturation if they decide to sell further down the line, and the returns are much better than sticking that money in a bank savings account. It will sound a little too good to be true for many. What are the downsides and risks? Rupert: Perhaps the biggest risk is that prices weaken if the industry produces too much stock and supply is greater than demand for a year or two. This can happen, but patience is usually rewarded and prices have, so far, always recovered after a downturn. And I’d add that the consolidation in the industry over the last ten years or so has probably reduced the risk of significant over-production. Another risk is that your whisky may become difficult to sell if it has become too old, or too scarce, to be useful in a blend, while not being thought good enough to be bottled as a single malt. To help mitigate this risk we offer you assured exit liquidity in our Major Stock Lines. This means that investors are guaranteed a fair bid price for up to £10,000 worth of every major stock line they own. It’s unlikely, but your whisky could be destroyed or stolen. In either case you would receive a payment from insurers, which would ordinarily represent the loss-adjusted true and fair value of your whisky, although this might not be as much as you thought it worth. There is also a risk of WhiskyInvestDirect’s insolvency but, very importantly, your whisky is safe if that happened – a liquidator cannot claim it as an asset of the business. You are the whisky’s owner, not a creditor. It’s early days yet, but what’s the uptake been like so far? Yes, we are just out of the blocks. The launch was only a month ago, but it went well. We were delighted with the good coverage we got. (It’s all available on our website.) We are in a long term business, and Scotch whisky is a slow and long term industry, so we are building steadily for the future. The uptake has been slightly ahead of expectations. Do you think it devalues what Scotch whisky is to treat it solely as an investment, or is this just a case of living in the real world? It can be treated solely as an investment, of course, and I believe it will appeal to investors as part of a diversified portfolio. But I also expect a lot of our investors will want to learn a bit more about Scotch whisky, and the asset class they are investing in. It certainly helps that they can share a dram or two with friends as they discuss the merits of investing in maturing Scotch whisky stocks. Unlike many investments perhaps this is the one that investors will want to talk about! And I speak of Scotch whisky for now, but do you think other whiskies – Japanese or Irish – are worthy of investment in the same way? Scotch whisky has got a huge heritage and reputation, so does that make it better – in purely investment terms? We’d certainly be interested in other whiskies but we’ve started with Scotch for good reasons – the size of the market, the appetite from the trade for a modern trading exchange and the long maturation period needed for good quality Scotch whisky. The trade likes to keep 8-9 years’ worth of stock in their warehouses. This makes it ideal for private investors. Why are the rates of return so high with whisky, in comparison to other commodities? Or rather, what is it that makes whisky so special in financial terms? 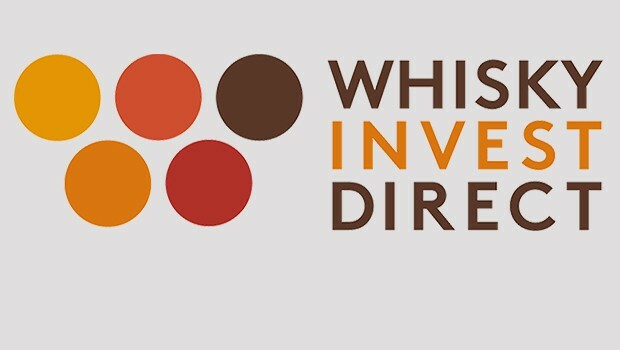 WhiskyInvestDirect has opened up access to this new asset class for private investors. Small scale investment in casks has been possible but often with limited scale, very poor liquidity and high prices. Up until now only brand owners, blenders and distillers have been able to benefit from the appreciation in stock values. It’s expensive to store maturing whisky in casks: warehouse costs, maintenance of the casks, annual evaporation of 2%, security etc.… but the returns have been there, over many years, for those prepared to make these investments. And as a result, total Scotch sales have grown by just over 1% per year for over thirty years. Assuming your business makes significant in-roads into the Scotch whisky industry, and say people really get into investing in whisky. Would such a trend of liberalisation in whisky finance have a net impact on the overall price of whiskies that end up in bottles? Or is this a case in ordinary investors just taking a slice away from brokers or distilleries? The scale of the industry makes it very unlikely that we will have any impact on pricing. The industry is comfortable with 8-9 years’ worth of sales undergoing maturation. Following unpredicted demand over the period from 2009 to 2013 the industry’s stock level of mature whisky is currently tight. 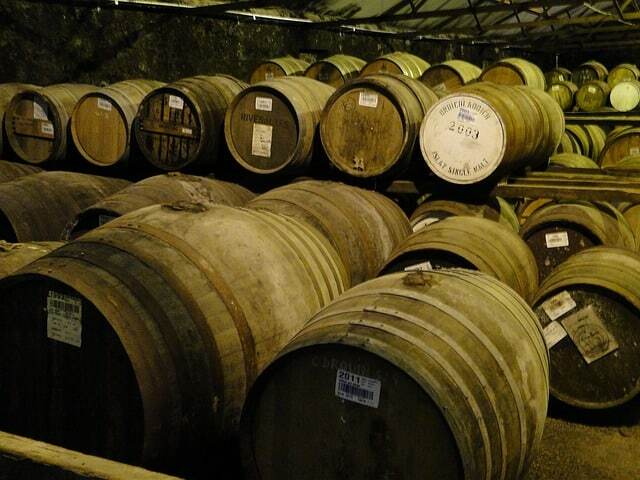 There are about 20 million casks of whisky maturing in Scotland with an estimated value of somewhere over £12bn. WhiskyInvestDirect’s plan, over 10 years, is to own and store a small percentage of the aggregate stock – equivalent to between 1% and 3%. This is in line with the sales growth projected by many industry analysts. You have a number of distilleries already lined up to supply casks, and I note many of them make whisky predominantly for blended Scotch. How do you go about sourcing your casks, and will you be dealing mainly with big blenders or are you hoping for more unusual whiskies? We have been lucky enough to secure supply from both Diageo and Beam Suntory in these early days for WhiskyInvestDirect. It’s no coincidence that I used to work in both companies! The malts and grains we have bought are all great quality ingredients of the leading blends of those companies, including Johnnie Walker, Bell’s, Teacher’s etc… Blended Scotch whisky accounts for around 90% of all Scotch whisky, so there is an ongoing healthy demand for malts and grains that are at the heart of the major blended whiskies. I am also in discussion with a variety of other distillers and you should expect to see our range grow over time. Indeed, our business model is well suited to small and medium sized distillers who might also benefit from freeing up some of their capital by selling us young spirit. A good many readers of this site will have been interested in buying a cask of whisky to drink in many years to come. Are people ever able to drink from their investments – which makes it not the best investment in the world! – or is it purely a financial offer? You are spot on with your analysis! Our business has opened up this exciting new asset class, which historically has seen net returns of just over 7% per annum. We are not particularly attractive to investors who want to drink their investment a few years later. It is certainly possible to take possession of your whisky at any time, but the charges for doing so are high and we stipulate that the whisky would be bottled by us. A future development may, however, be of interest to your readers: I will be launching a range of single malts under the James Eadie logo in due course. More about that another time perhaps? 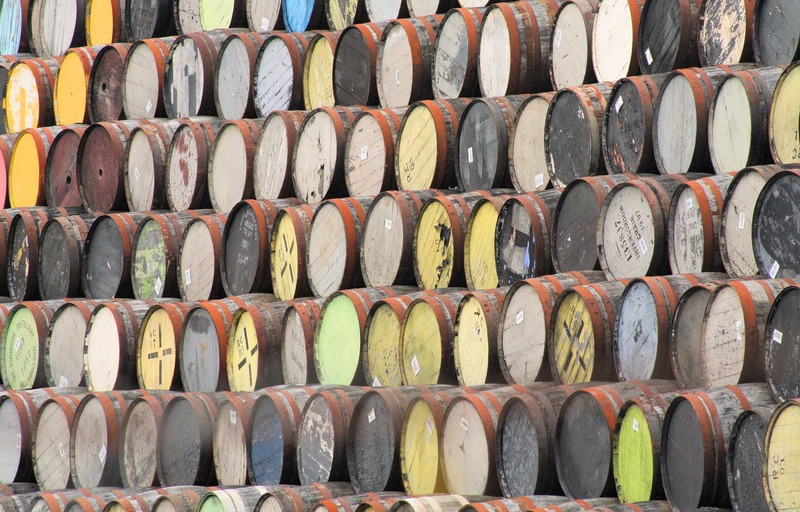 Are you able to speculate on which casks you – personally – think will be worth more in years to come? 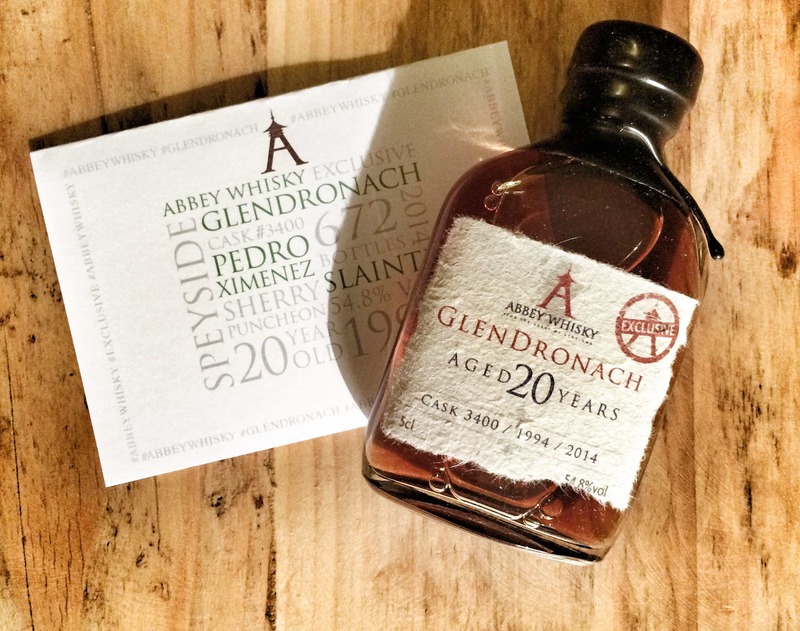 In terms of future pricing it’s difficult to differentiate between the available whiskies. Some distilleries are better known than others, and they may trade at a premium. But this is not necessarily a good indicator of ultimate financial returns, and as with stocks and shares it is never easy to consistently pick winners. Again, just as most investors select a variety of stocks and shares, most of our users choose a sensible variety of whiskies. And finally, if money was no object, which bottle of whisky would you most like to own? The first ever bottle of James Eadie’s “Special Old Scotch Whisky”. He was my great great great grand-father, a Scotsman from Blackford, near Gleneagles. While he went on to become a famous brewer, he knew a thing or two about Scotch.